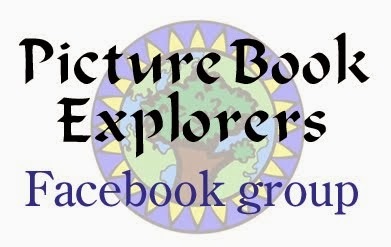 "I have been using Picture Book Explorers for a few years now. It started as a way to encourage my reluctant learner into a project with some of her favourite stories and we have expanded on the activities over the years. She's 12 now and still keen - she particularly enjoyed planning a holiday itinerary based on Stone Girl, Bone Girl. We also spent a few weeks on Paddington Bear and I think the Christmas biscuits from The Best Christmas Present in the World are becoming a new family tradition. I particularly like that we're able to revisit the activities and that they are suitable to share with different ages, which has been very handy when we've had younger friends to stay. 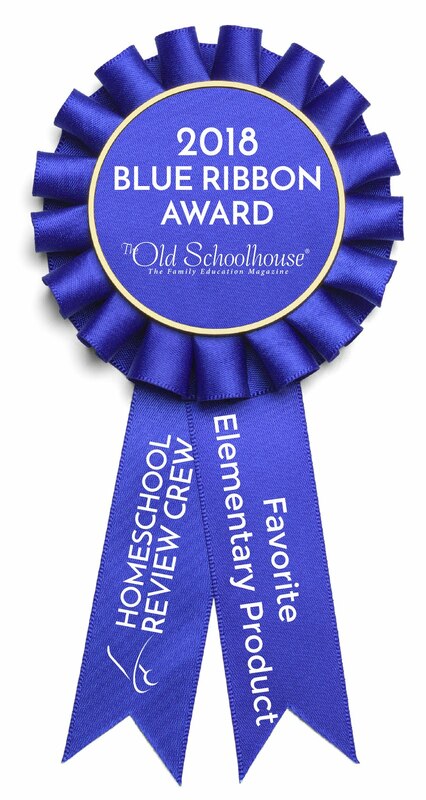 We've also enjoyed some of the lapbooks, particularly as quick refresher topics." "Picture Book Explorers are amazing! You learn about things that seem irrelevant to the story but it's all still connected to the book." - 9 year old boy. "The study was brilliant and is something that I think we will go back to and do again in a year or so. My boys are 5 and 7 and we didn't do any written work - we just read the book, did most but not all of the activities...Overall an excellent study with brilliant appendices which I think we will get even more from when we do it again - they will be able to do more written work and be more independent"
"S. loved the book which was a good start. He hasn't been in to picture books for quite a while so I wasn't sure he'd go for it at all but he did and enjoyed it... a nice mix of activities, some easy to set up some more time consuming but people could choose. Age range is perfectly suited. Your explanations and introduction are well done. Definitely one of the better unit packs I've seen." " Mousehole Cat... was thoroughly enjoyed by us all. We didn't do all of the activities, but for me this is a positive because we have the book and pack in our "to do" box for a rainy day when I haven't got us anything to do as I know they will enjoy revisiting the book and activities. " "Just wanted to say a massive thank you for the PBE creations. We were hoping to start Floss but couldn't get a copy of it from the library so are awaiting a 2nd hand copy arriving. In the meantime we started ' Oscar Cat About Town' It has appealed to both my children so much and none of us wanted to stop today but hunger won through! We have a lovely ' Welcome To Yorkshire' poster made that meant both could use their favourite skills :-little lady did some lovely drawing and art work and little man did all the pc work- searching for pics he wanted, resizing pics ( new skill learned), saving and printing file and both would like to go to Thirsk now too. And the discussions- wow- we've talked about vets and and caring for animals, the map led onto a big discussion about county boundaries ( and the USA!) the Yorkshire Dales, Brimham Rocks , Hull and the Humber Bridge which led onto talks of Lancashire and it all came full cricle talking about the Rose of Yorkshire with goodness knows what else in between! " "Absolutely delighted with this pack. My 6 year old daughter is loving the story and activities. We bought a small fossil for her to use with the project. Thanks so much Helen for all your hard work." My 9 year old, who is usually reluctant to do anything resembling ‘work’, enjoyed completing this project. Doing one section each day over the week wasn’t too daunting but was enough to maintain her interest. She picked the tasks she wanted to do so we didn’t do all of them but there were enough to choose from and we may come back to it in the future to do the others. We watched the film as well as reading the book several times and really enjoyed the story especially as it is meant to be true. Doing this Greyfriars Bobby project led us on to finding out a bit more about Scotland and Scottish history, somewhere we had never studied before. This Picture Book Explorer allowed me to tick all the boxes for the week’s curriculum and I found the instructions and printables very good. I would highly recommend it.